PIERRE, S.D. – Gov. Dennis Daugaard presented the 2018 Governor’s Awards today to South Dakota businesses and workers who have made significant contributions to the employment of people with disabilities. Enma Lemus Arriaga of Watertown currently holds two jobs. Outside of work, Enma is an active member of her church, assisting with childcare and teaching Spanish. Enma has also served on the Watertown Mayor’s Committee for People with Disabilities. For her determination, hard work and self-motivation, Enma was awarded the Outstanding Citizen with a Disability Award. Catherine Greseth of Custer has worked as an area manager for a national medical company and a business development director for several Fortune 500 companies. Greseth is legally blind due lingering results from physical abuse. Currently, she serves as the executive director of the Workforce Diversity Network of the Black Hills. Greseth was awarded the Outstanding Citizen with a Disability Award for her efforts. Ryan Bartz of Sioux Falls was diagnosed with Autism at the age of ten. After acquiring a degree from Southwest Minnesota State University in Communication Studies, Bartz began two summer internships with the USD Center for Disabilities. After that, he began working at the center full-time while still holding a position at the local Hyvee. Outside of work, Bartz is a member of the Sioux Falls Young Professionals Network. For these achievements, Bartz was awarded the Outstanding Employee with a Disability Award. Burger King #1187 of Mobridge retains individuals with disabilities as part of their winning workforce, and they have been recognized as the Outstanding Private Employer (Small Employer Category). Under the leadership of Bob Coulter, every employee or potential employee is treated as a person first. Global Polymer of Madison was today’s recipient of the Outstanding Private Employer (Large Employer Category). Global Polymer partners within the community to promote a diverse workforce, offering equal employment opportunities for all. 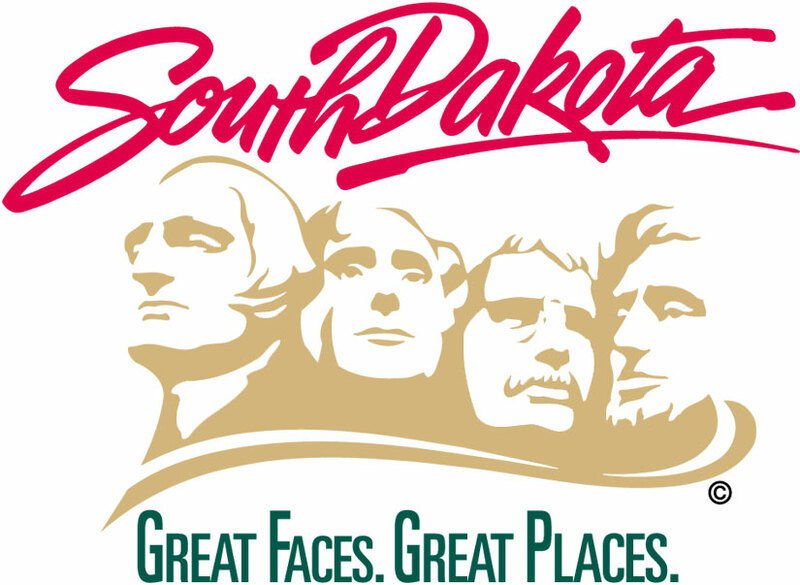 Outdoor Campus West of South Dakota Game, Fish and Parks received the Outstanding Employer Award. Outdoor Campus West has worked diligently to become a model employer in hiring individuals with disabilities. Every employee is a priority and are viewed on an equal status. They are held to the same standards and receive training in effective ways to work with a diverse customer and workforce base. Dave Halverson of Sturgis has worked for 19 years to ensure that students with disabilities in western South Dakota receive services to make a positive transition from school to adult life. For that reason, Halverson has been selected as the recipient of the Outstanding Transition Services Award. The 2018 Governor’s Awards ceremony was co-sponsored by the Board of Vocational Rehabilitation, the Board of Service to the Blind and Visually Impaired, the Statewide Independent Living Council and the South Dakota Department of Human Services.